PRISMOID's core / default voice. 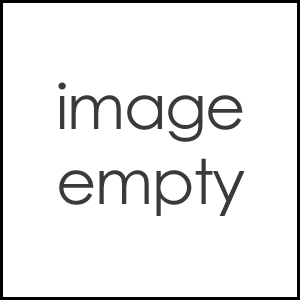 This voice has one of each voicebank recorded in CV, CVVC, and VCV to allow users the option to work with the style they're the most comfortable with. Please Note: Though PRISM has an existing personality and general characteristics, they do not have to conform to this for songs, art, videos or any other media in which they are used. It's entirely optional. 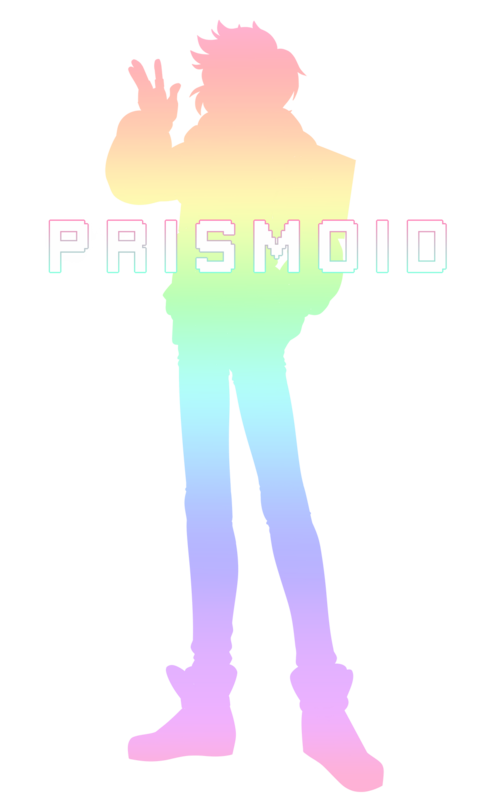 PRISMOID is a humanoid virtual performer depicted as a person in their early to mid 20's and is a personification of their creator's feeling of "bursting with love for the world." PRISM is nonbinary, going by they/them pronouns, they're demipansexual, and they prefer to engage in polyamarous relationships. PRISM has a neutral personality and doesn't have a backstory or any particularly polarizing character traits and certain information such as their age, height, and weight is also left ambiguous. This is to allow users of PRISM's voice library and character to easily portray them in any role. PERSONALITY: Open-minded, affectionate, has a hard time picking favorites (and often can't) due to loving everything so much. LIKES: The Earth, Rubik's Cubes, stargazing, space, aliens, robots, the beach / ocean, seashells, music, arcades, video games, colorful things (stained glass, slinkies, etc. ), science, reading, sets of three, loves almost everything. DISLIKES: Muddy / clashing colors, misunderstandings, bullies, abuse, toxic relationships. INSTRUMENTS: PRISMOID plays piano, keytar (electronic keyboard), violin, ocarina, ukulele, tambourine, and the triangle. 1. PRISMOID's creator likes to think of them as a robot, android, or cyborg and likes to imagine that they might have come from another planet. 2. The colorful specks on PRISMOID's face are not freckles, but are actually just speckles of paint. 3. Their glasses aren't just for show; PRISMOID does need them in order to see. 4. PRISMOID owns and rides a hoverboard.